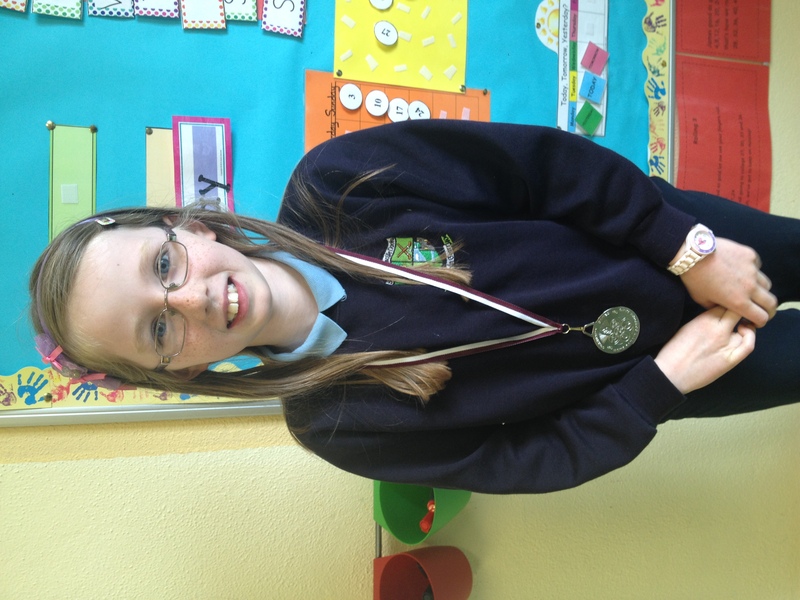 Congratulations to Aislinn Boyle who came second in the Community Games Handwriting Competition. 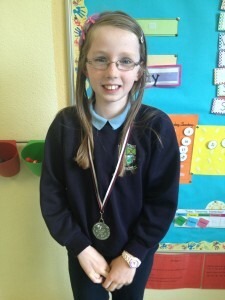 Aislinn travelled to Mountbellew for the event. Well done Aislinn. Well done to two Castlegar pupils, Cian Callaghan and Ify Asogu who were selected on the Galway City Hurling team which played a Connacht Hurling Tournament in Bekan Ballyhaunis on Thursday 28th. This event was was organised by an Cumann Luthchleas Gael. Both boys had a fantastic day out at the state of the art facilities in Bekan Ballyhaunis. 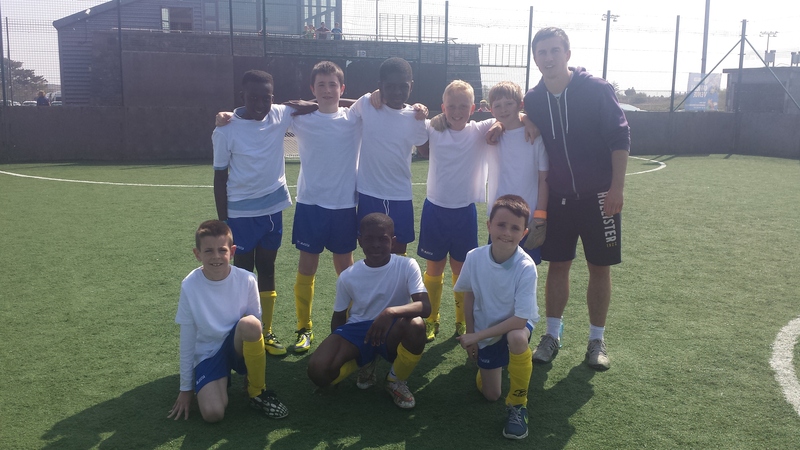 Well done to all the boys and girls who represented the school at this years City Sports in Dangan. The weather was terrible, it poured rain all day long. Another Summer’s day in Ireland ! A special word of thank to Cian McBrien who helped our soccer team prepare for the this years Spar FAI National Primary Schools Soccer event in Drom on April 22nd. 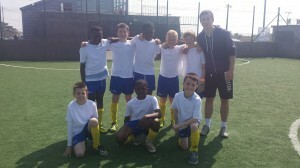 Congrats to all the boys and girls who did so well in our school handball competitions. Great fun was had by all. Thanks to all those who helped to referee matches at break times. Congrats to the boys and girls who represented the school in the Cumann na mBunscol Handball competitions this year. Patrick Delaney qualified for the county final and finished 2nd overall which was a fantastic achievement.